An Egyptian court sentenced former President Hosni Mubarak to three years in prison after he was convicted of embezzling public funds to build and renovate presidential palaces. Hosni Mubarak’s sons, Alaa and Gamal Mubarak, were also found guilty of corruption and have been sentenced to four years in prison. 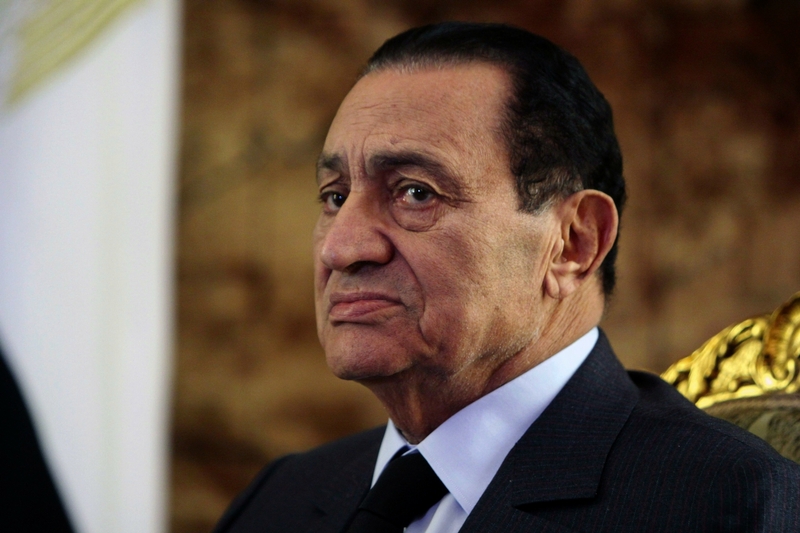 The court also ordered that Hosni Mubarak and his sons reimburse EGP 21.19 million ($US 2.9 million) and pay a fine of EGP 125 million ($US 17.6 million). Four other defendants involved in the case were acquitted. According to judicial sources, Hosni Mubarak may be able to spend his prison sentence in Maadi Hospital (where he is currently) due to his ailing health. The judicial sources added that the 86-year-old and their two sons, who have been in detention since 2011, will have the time already spent in detention reduced from his three year prison sentence. In June 2012, Hosni Mubarak was sentenced to life in prison for involvement in the killing of protesters but the sentence was overturned on appeal and a retrial was ordered due to lack of procedural fairness. Hosni Mubarak ruled for 30 years before resigning in February 2011 following 18 days of protests that became known as the January 25 revolution.